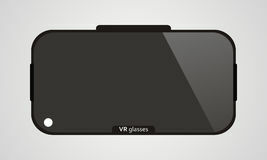 Virtual Reality Goggles VR Headset Vector Black. Simple virtual reality goggles VR Headset vector on black background. vr glasses icon vector from virtual reality collection. Thin line vr glasses outline icon vector illustration Oculus rift icon vector isolated on white background, Oculus rift sign , technology symbols Virtual reality glasses icon from Entertainment collection. 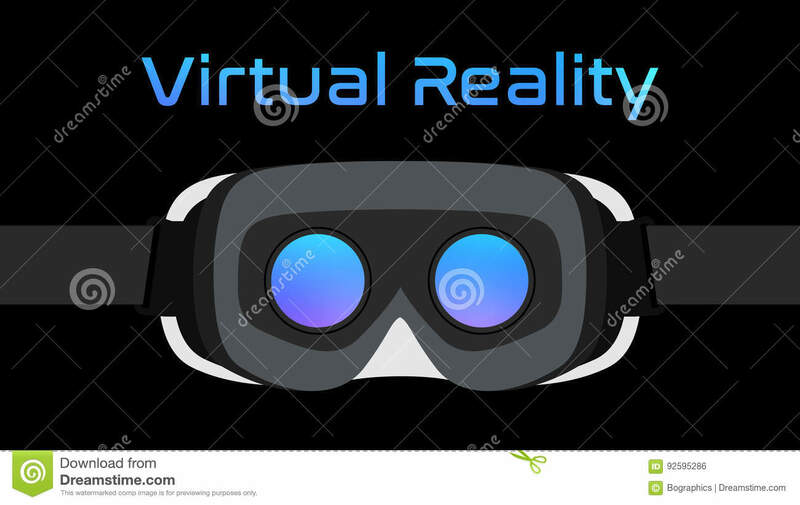 Stereoscope icon vector isolated on white background, Stereoscope sign , line or linear sign, element design in outline style Man silhouette wearing a VR virtual reality headset. 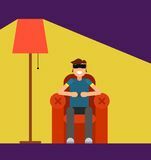 Monochromatic user/icon design Vr headset icon, simple style Line vr headset icon on white background Guy with Augmented Reality Glasses in Armchair Virtual reality glasses. VR technology.